Brazeiros is a casual Brazilian steakhouse restaurant (churrascaria) where our guests enjoy both upscale service and a festive atmosphere. BRAZEIROS brings a modern interpretation, yet an authentic experience, of Southern Brazil’s centuries-old gaucho heritage. 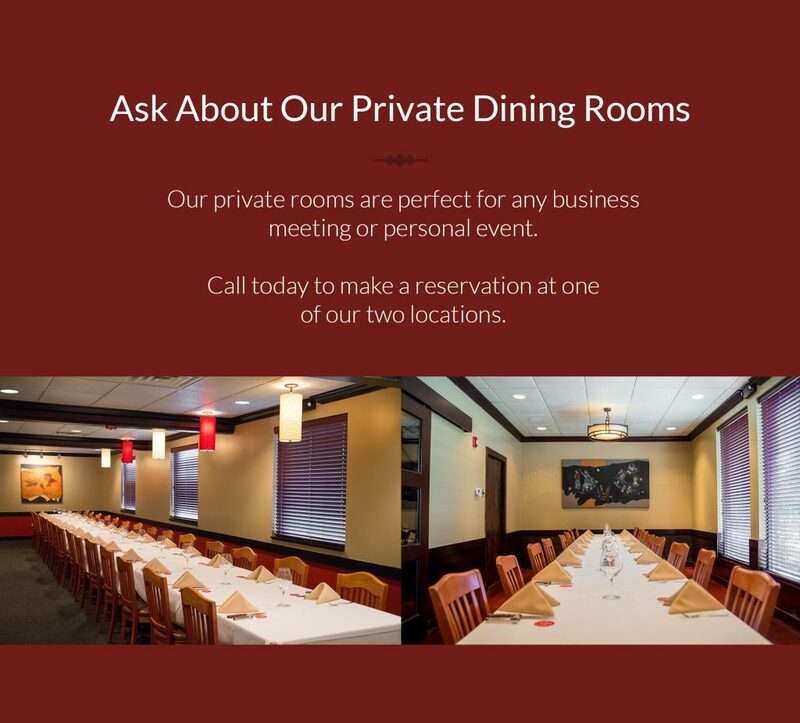 Come to Brazeiros for your next business lunch! We invite you to sit back, relax and enjoy the unique steakhouse experience from Southern Brazil!